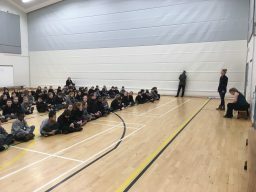 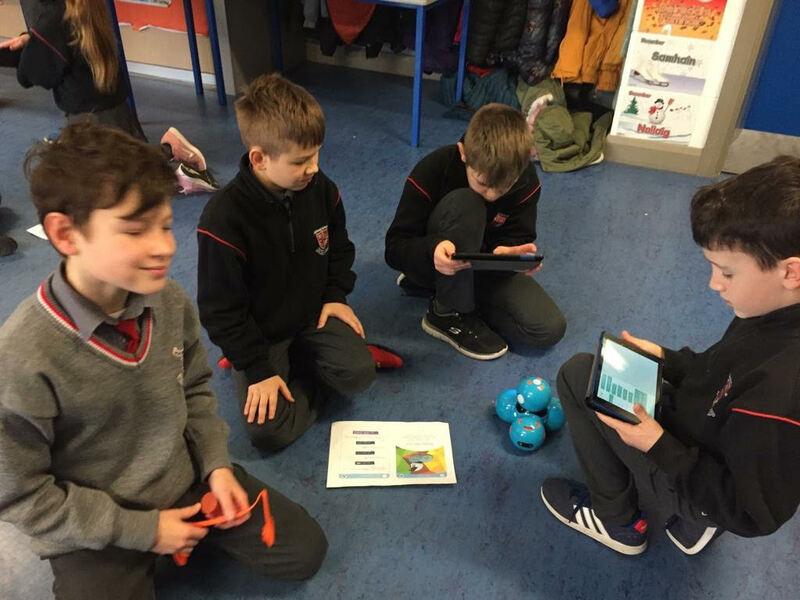 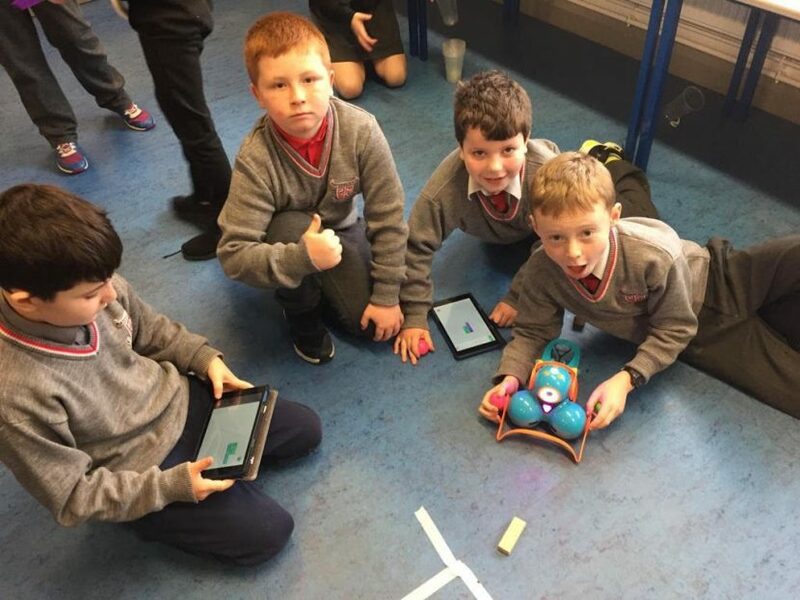 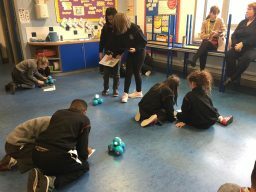 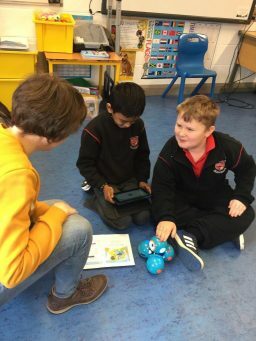 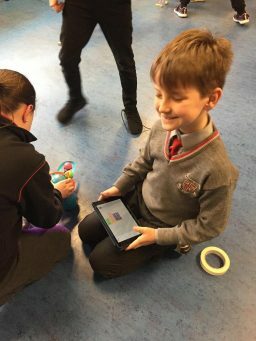 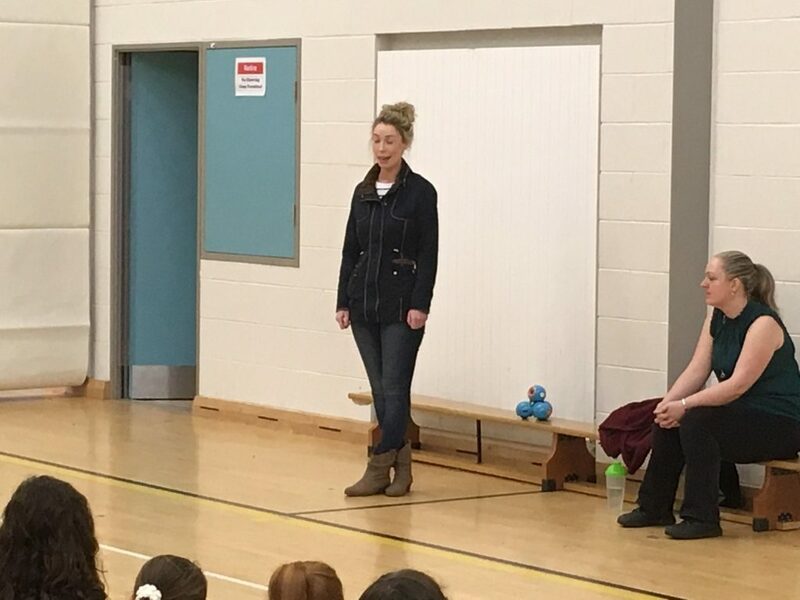 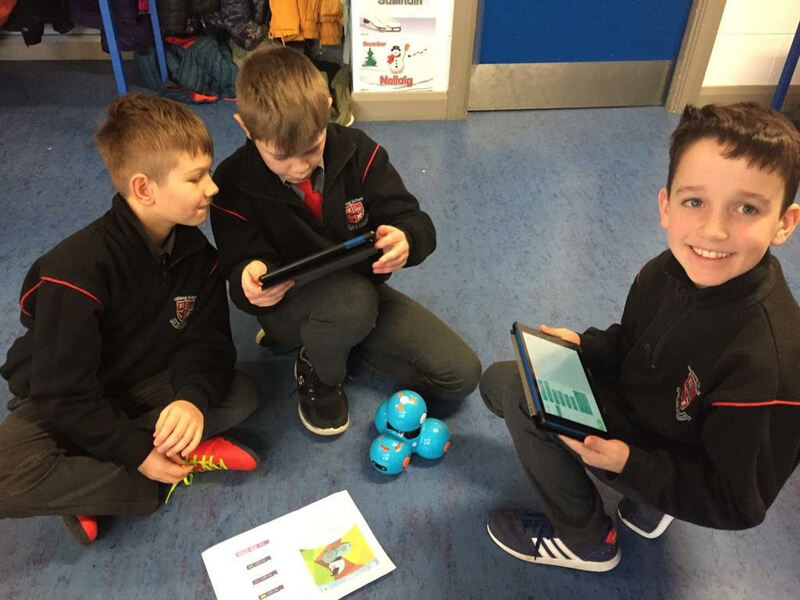 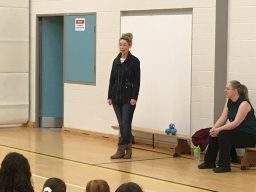 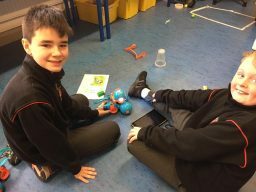 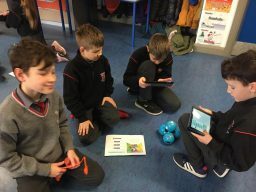 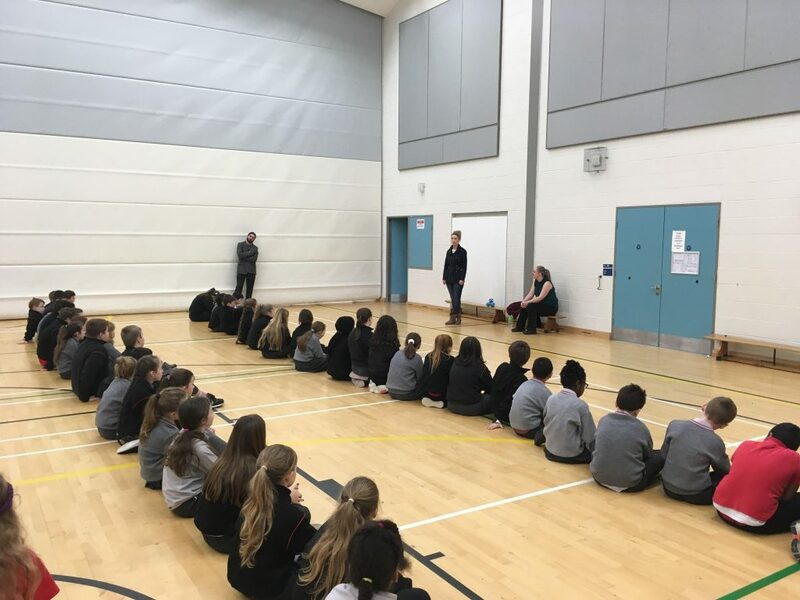 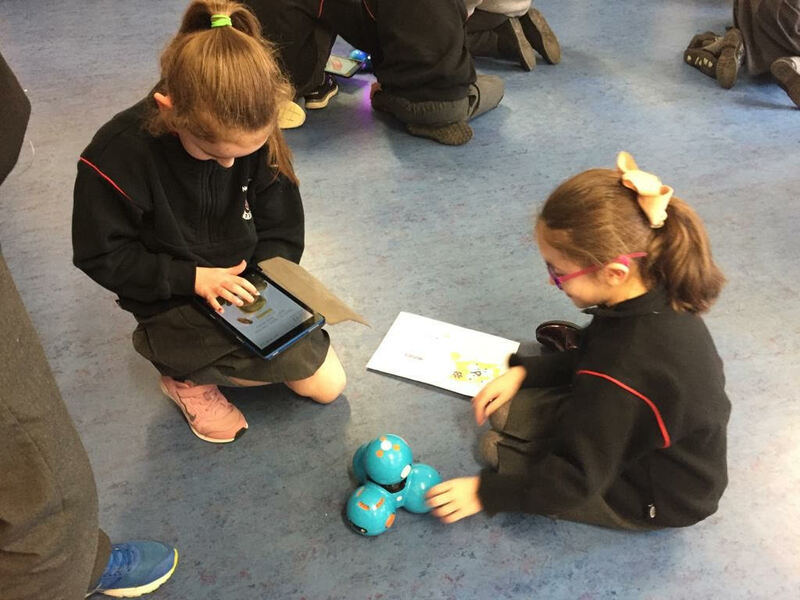 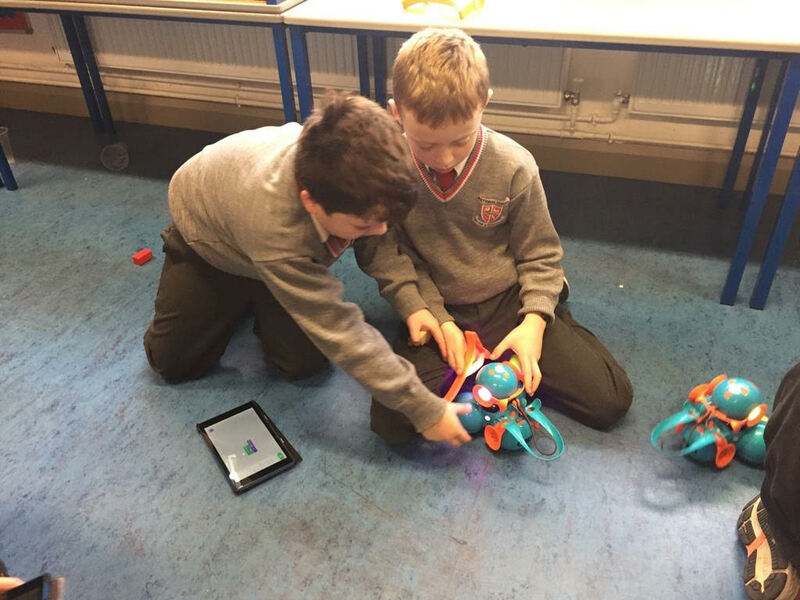 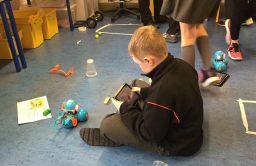 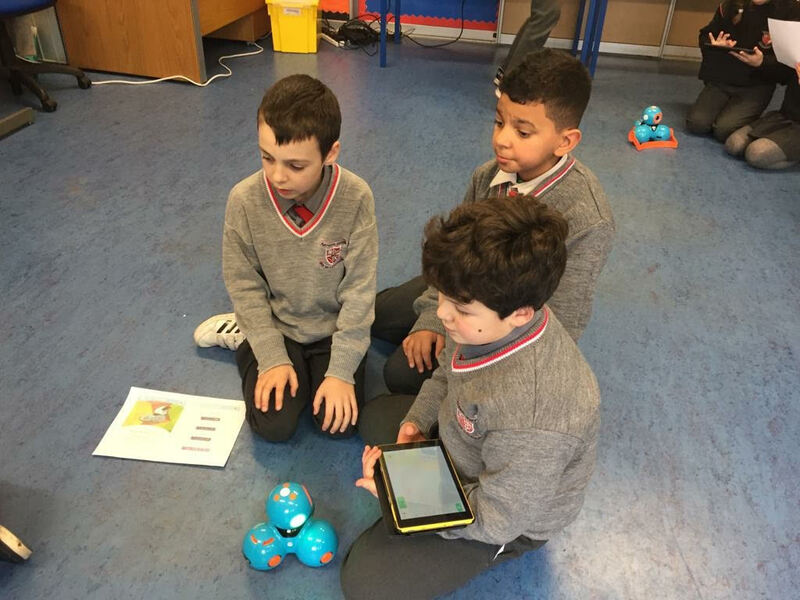 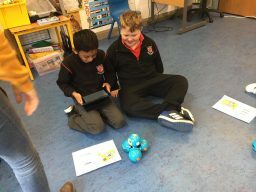 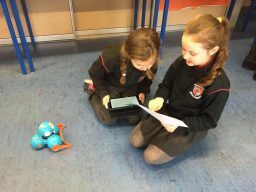 Pupils in 3rd and 4th class at Ennis National School had the chance to explore engineering today with a visit from the Designer Minds crew. 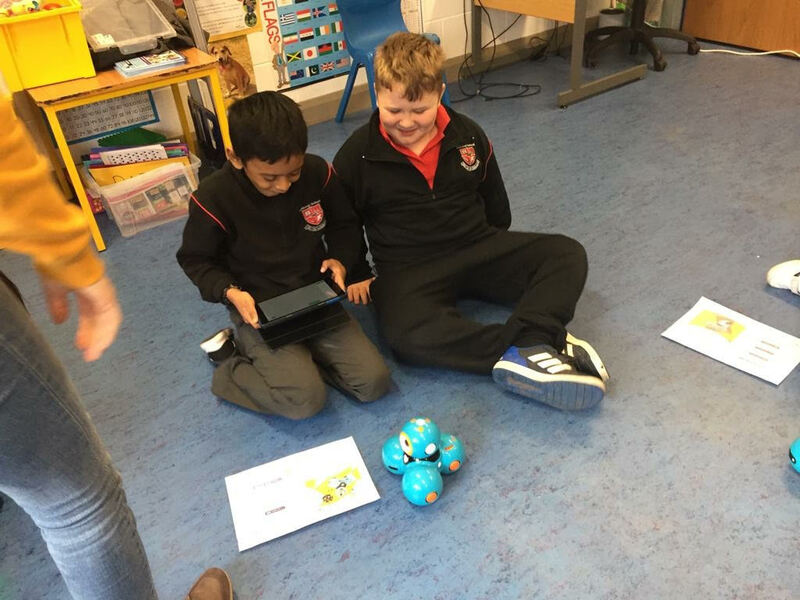 Designer Minds provided a 1 hour long workshop where they explored the world of Robotics. Thanks to the Engineers Ireland and Roche Ireland Limited in Clarecastle for sponsoring this experience for the students.